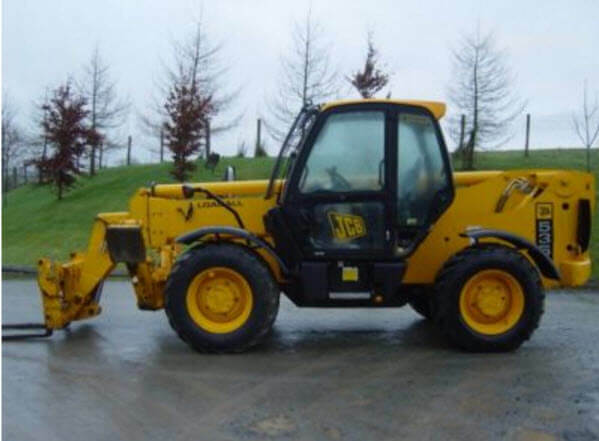 Looking to move large, bulky or heavy equipment around your worksite? Let our Demenex family take the load off. Our large fleet of telehandlers for hire can lift a huge 4 tonnes up to 17 metres, and can be supllied either unmanned, or staffed by our experienced and fully trained operatives. 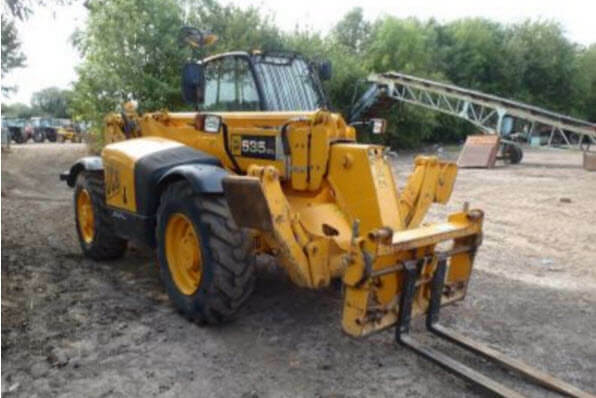 If you are looking for Telehandler Hire London you have come to the right place. 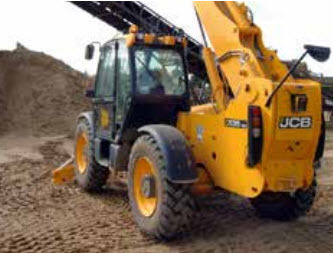 Our fleet is primarily JCB models. 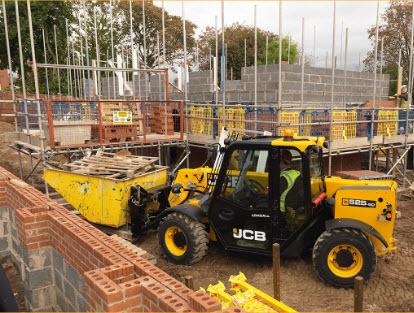 JCB have been pioneering the telehandler – also known as a telescopic forklift – since 1977 and are globally considered to be the leading manufacturer of these machines. 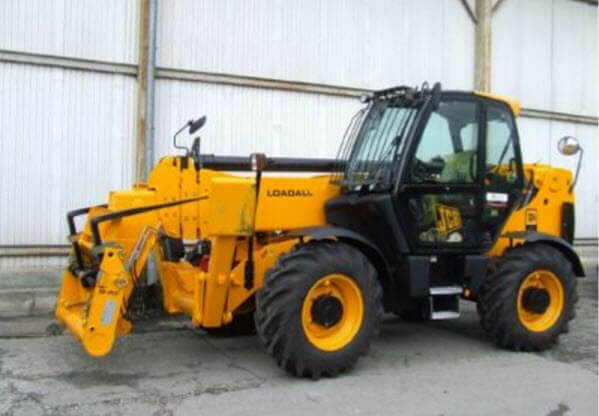 They now have an innovative range of telehandlers that are versatile, economical and of the highest quality. Telehandlers are also known as forklifts. We provide Forklift hire London services. 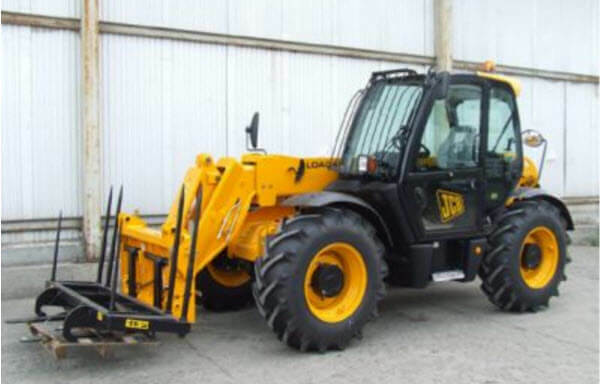 The smallest in our fleet is the JCB 531/70. This telescopic forklift has a super-stable Loadall chassis, great visibility and a budget-friendly Ecomax engine to keep running costs down. 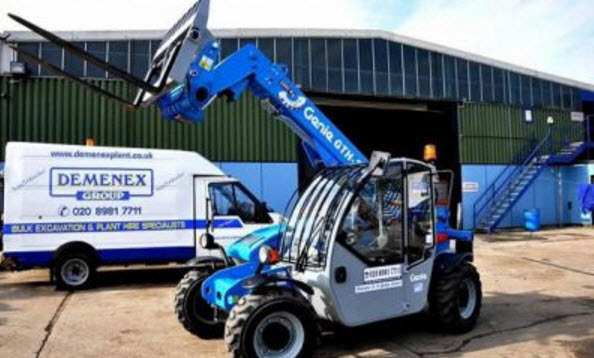 Another machine in our fleet is the Genie 2506, a light and compact telehandler with a tight turning radius. 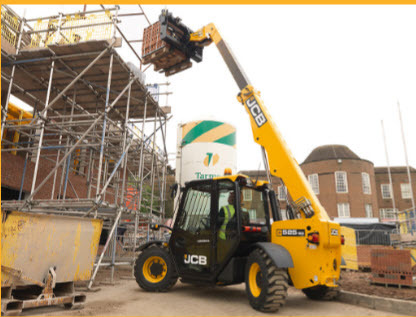 The multi-functional joystick allows for simple and effective control, making it an ideal telehandler for sites with limited access. See below for some of the range we have. If you are not sure what machine would be suitable for the work you are doing. Give one of our friendly and knowledgeable staff who can help you decide. All of our “to-hire” equipment is usually less than two years old, regularly serviced and impeccably maintained. This reduces the risk of mechanical problems and keeps your site as productive as possible. If you are unsure which telescopic forklift is right for your needs, our friendly and knowledgeable staff will be happy to advise you. We pride ourselves on our quick response time thanks to our round the clock service. Our depots are operational for 24 hours per day 7 days per week meaning no matter when you need us, we can be there. 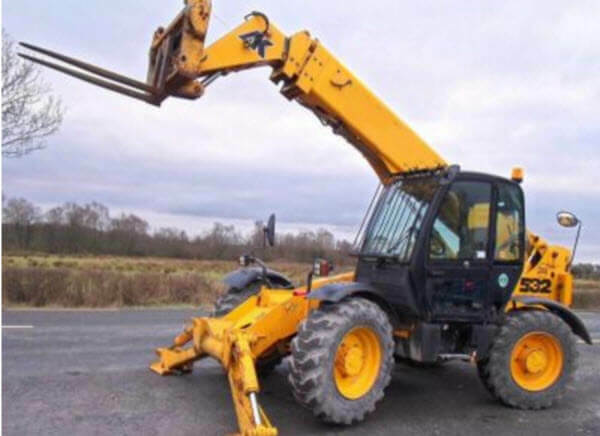 Within the London M25 and Home Counties area, we can get our telehandlers on their way to your site within 30minutes of your call, day or night. If your site is further afield, don’t panic. 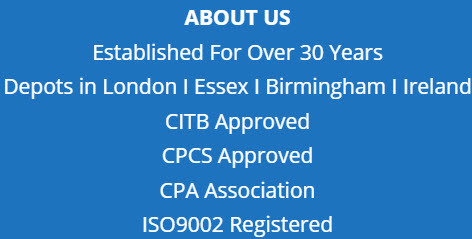 We can still supply your requirements with just 24 hours notice. When it comes telescopic Forklift hire, we can guarantee quality, experience and a speedy response. Contact any of our depots today for a no-obligation quotation. The JCB 531-70 Loadall is the smallest of our full-sized telescopic handler machines. It’s a hugely productive Loadall sitting on a chassis that’s designed for load bearing and stability. We stock a full range of the latest up-to-date, compact and ‘go anywhere’ rough terrain forklifts. These units are available in either vertical of telescopic modes. Accessories include forks, buckets, tipping muck skips and man cages. 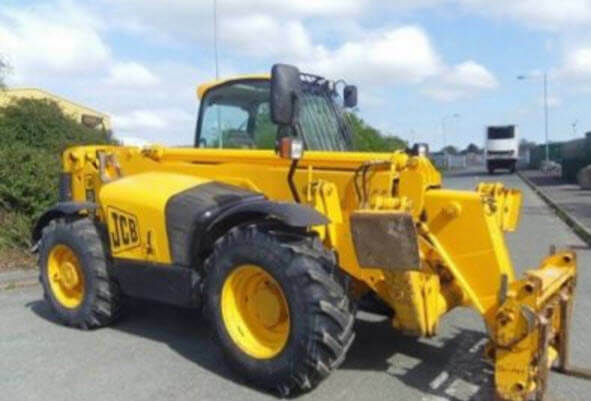 At the other end of the scale, we can provide your building Site with 4×4 JCB & Caterpillar Telescopic Forklifts that are capable of lifting 4 Tonnes to 18 Meters. 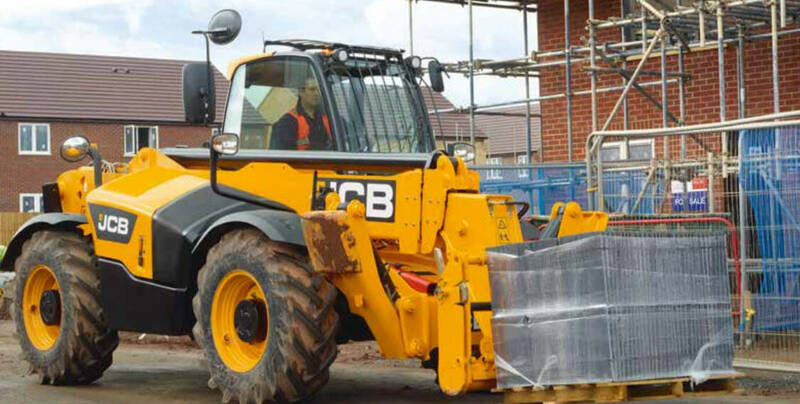 The JCB 535-140 Hi-Viz is a full-sized 3-or-4-stage Loadall with a huge reach. With its lowered boom pivot and reduced-size (though very strong) boom section, the 535-140 Hi-Viz represents a major step forward in telescopic handler visibility.